Ecco bring us these brown brogue shoes. 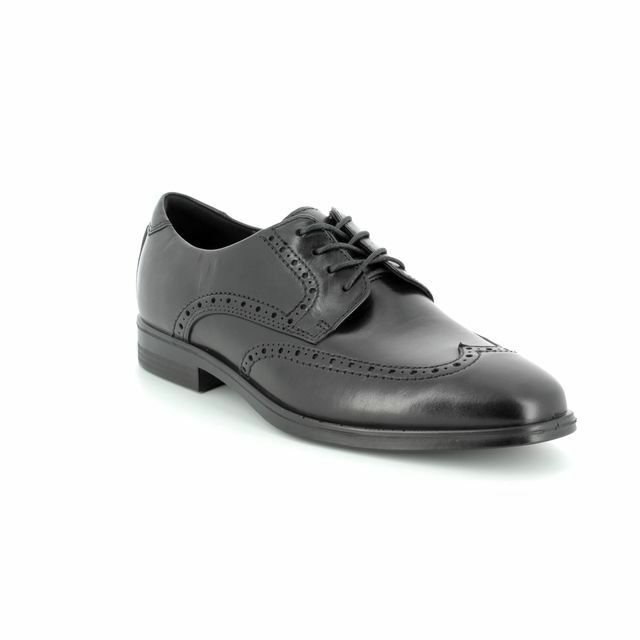 The 62216401112 Lisbon is a classic men's shoe with a subtle modern touch. 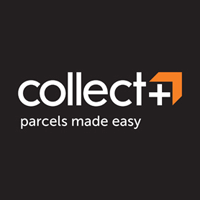 They have been enhanced with fantastic practical and comfortable features. 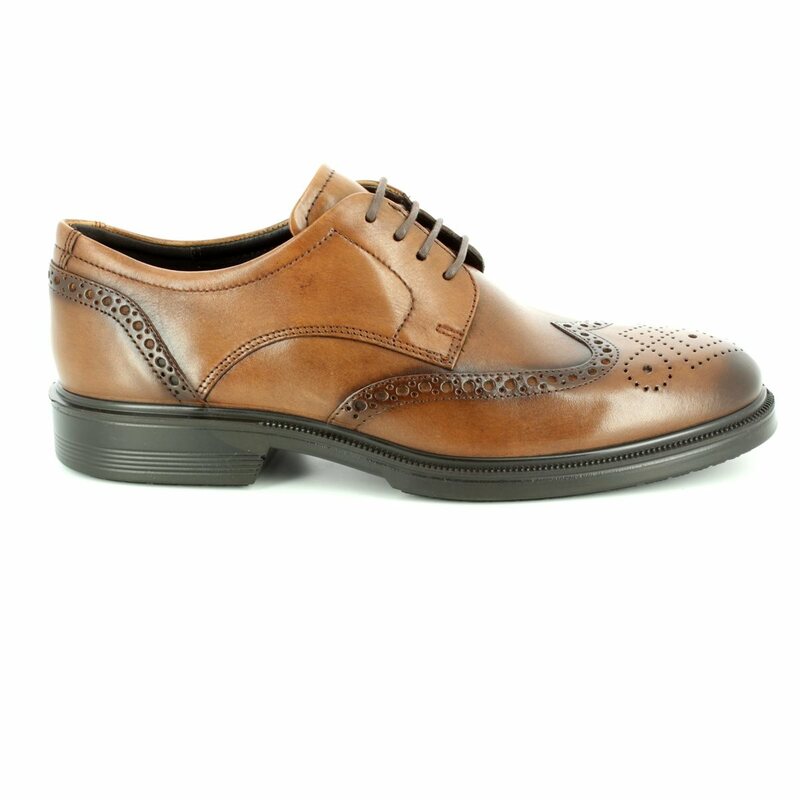 So if you're a modern man looking for a pair of shoes you can wear to a lunch meeting or a night out on the town then you should look no further than a pair of Men's Ecco Shoes as their timeless appeal and intelligent construction makes them an essential addition to your footwear collection. 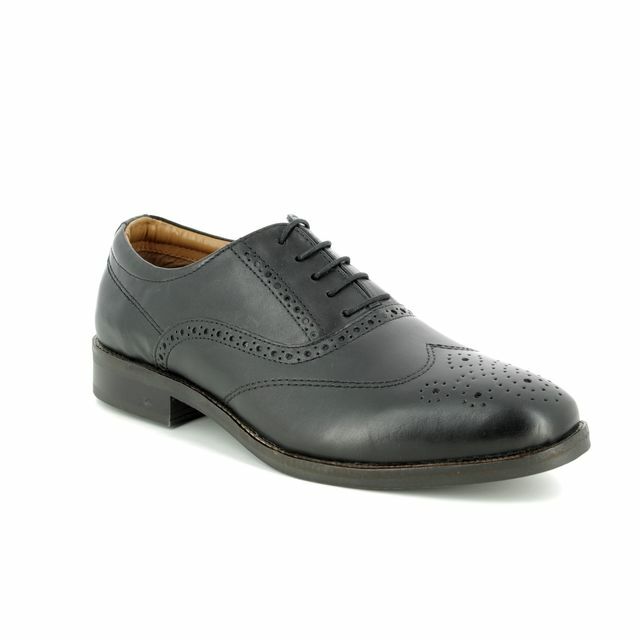 These smart men's shoes feature a modern brogue with understated detailing and classic styling. 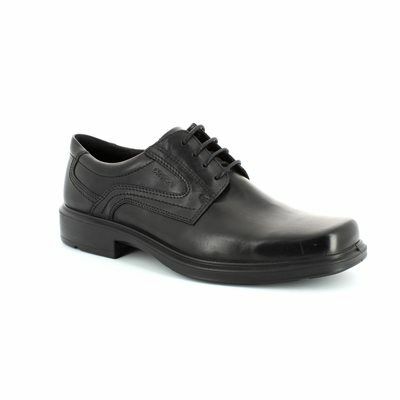 They have a removable leather-covered inlay sole which has been enhanced with the ECCO Comfort Fibre System to keep your active feet feeling fresher for longer. 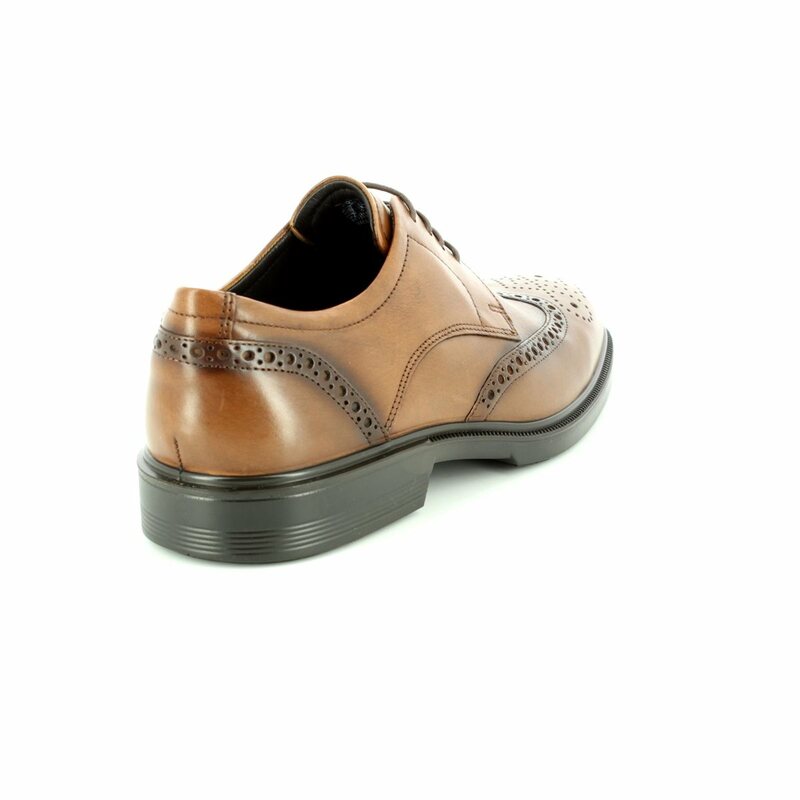 The uppers have an impeccable finish in a full-grain leather. 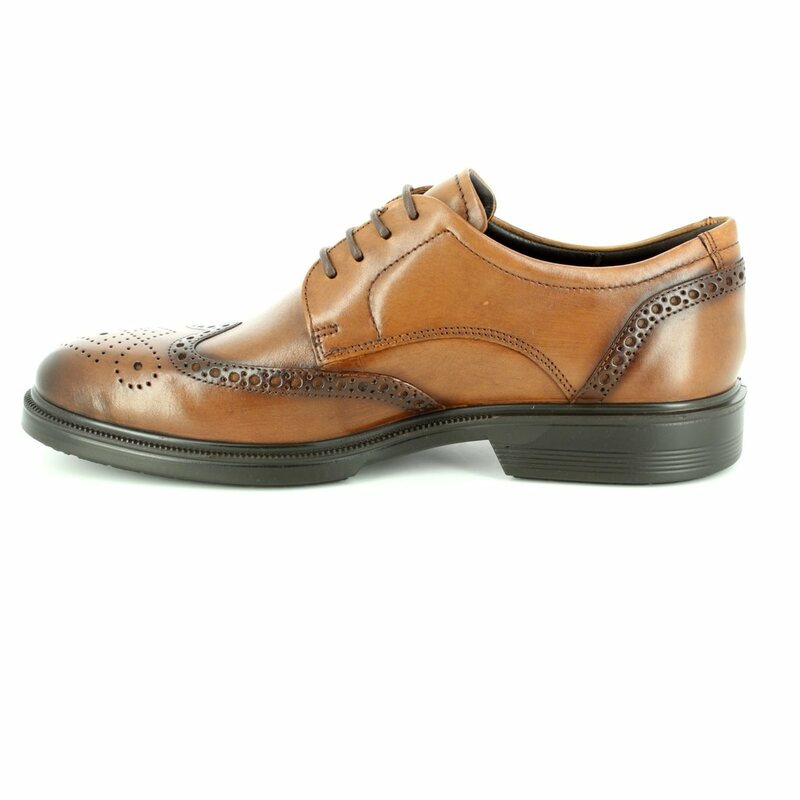 You'll find walking easy in these brown shoes as they are lightweight due to the direct-injected PU outsole while the laces allow you to have an adjustable and tailored fit ensuring your shoes are always secure and comfortable. 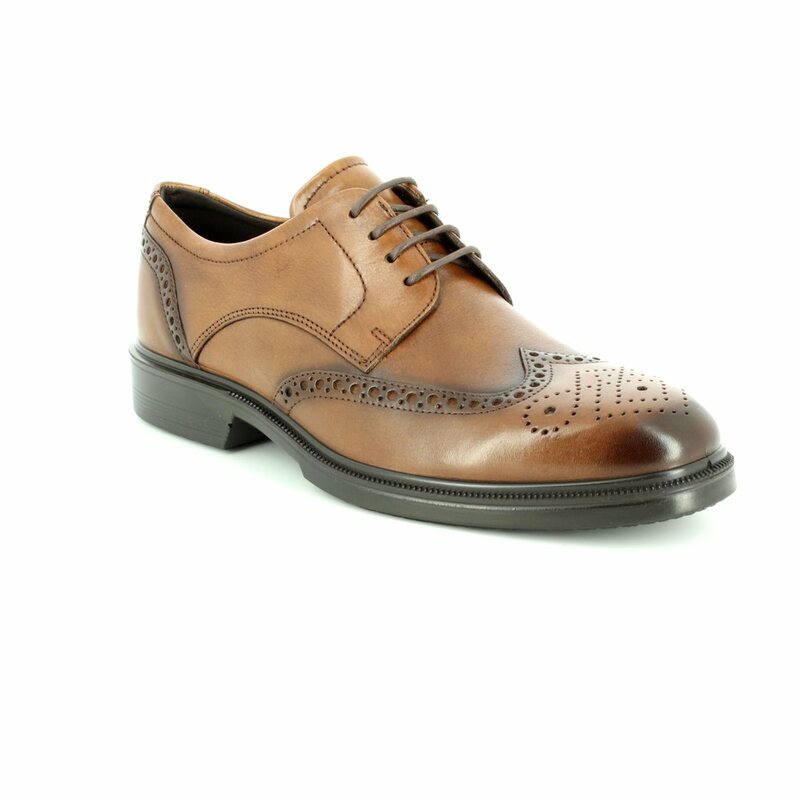 Begg Shoes is an official stockist of ECCO Men's Brogue Shoes which are available in store and online.